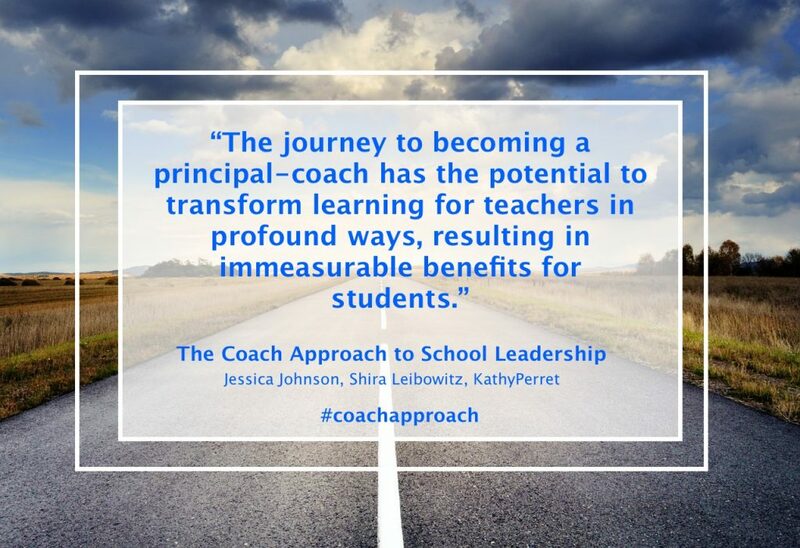 Please visit www.coachapproach4schools.com for the CoachApproach blog and find out information about upcoming #CoachApproach Twitter chats. The book addresses the dilemma faced by many principals: how to function as learning leaders while fulfilling their evaluative and management duties. Our answer? 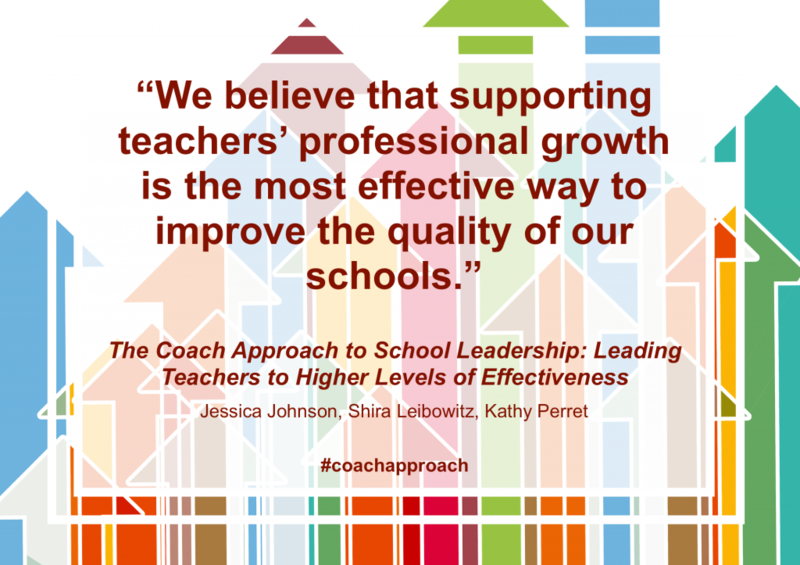 Incorporating instructional coaching techniques as an integral part of serious school improvement. Master the skill of “switching hats” between the nonjudgmental coach role and the evaluative supervisor role. Expand their classroom visits and combine coaching with evaluation requirements. 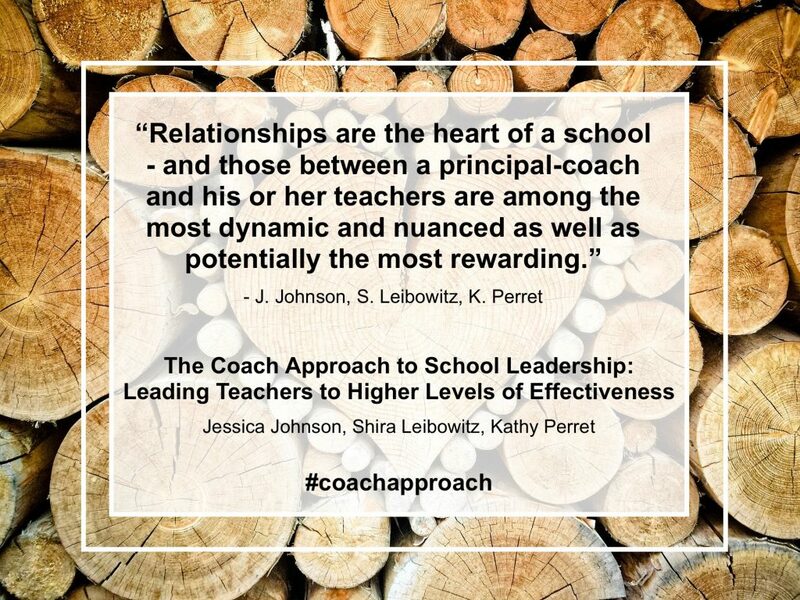 Nurture relationships with teachers and build a positive school culture. Provide high-quality feedback to support the development of both teachers and students. Empower teachers to lead their own professional learning and work together as a team. 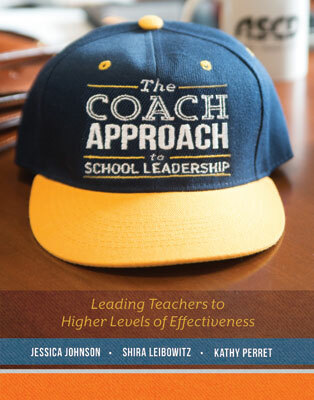 Drawing from our work with schools as well as our conversations with educators across the globe, this thought- provoking book speaks to the unique needs of principals as instructional leaders, providing solutions to challenges in every aspect of this complex endeavor. 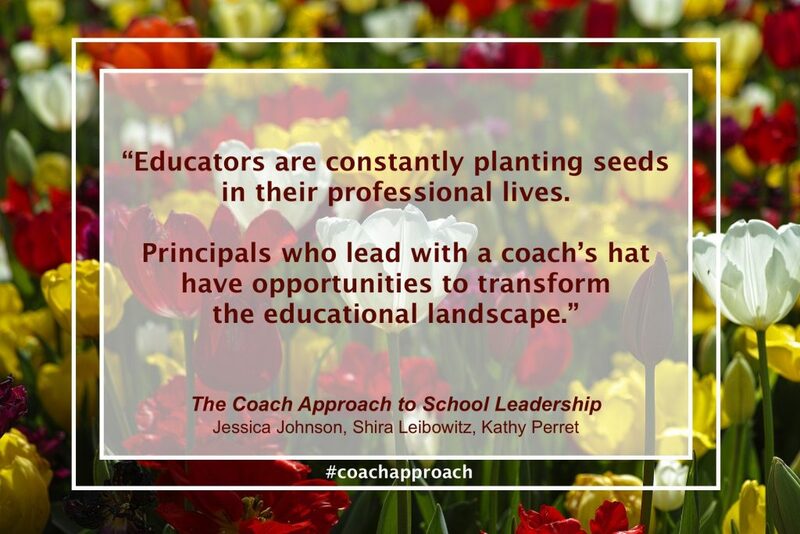 The role of the principal is changing at a rapid pace. 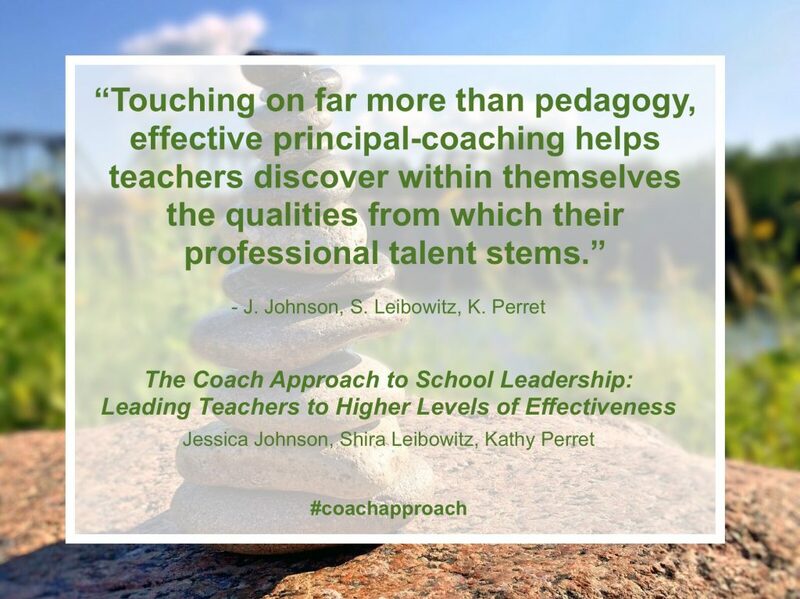 Let this resource guide you in improving your own practice while helping teachers master the high-quality instruction that leads to student success. Feel free to share via Social Media!